Roberto first became interested in fitness when his father took him to the gym at the age of 14. He would go on to become a typical gym rat, reading every article on bodybuilding.com and T-nation. One day he stumbled upon an article by the great Charles Poliquin and fell in love everything related to fitness. 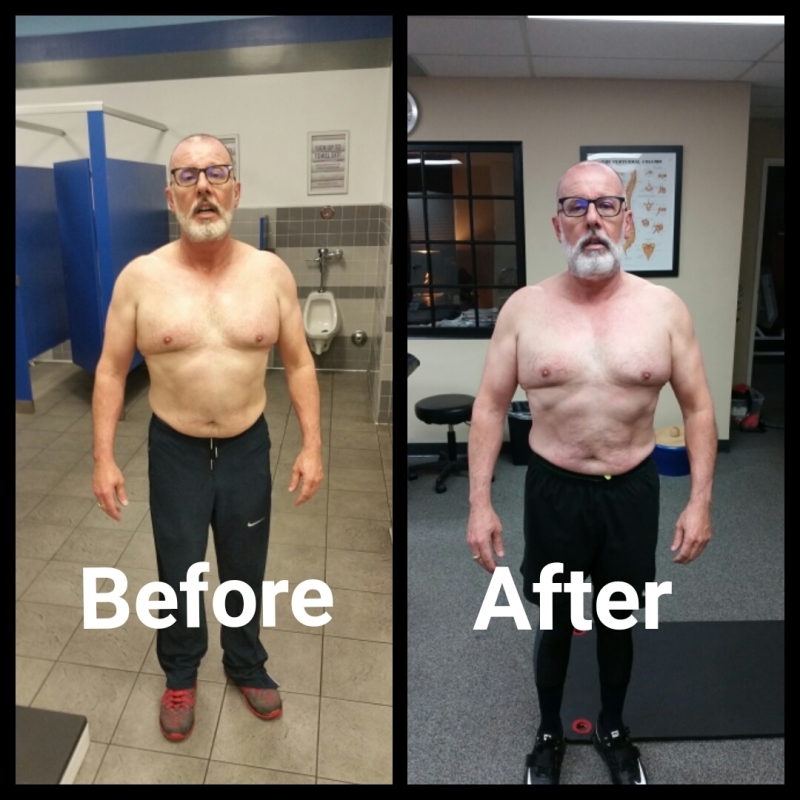 In 2014 he became a Certified Peronal Trainer through NASM but his thirst for knowledge would not allow him to be satisfied. 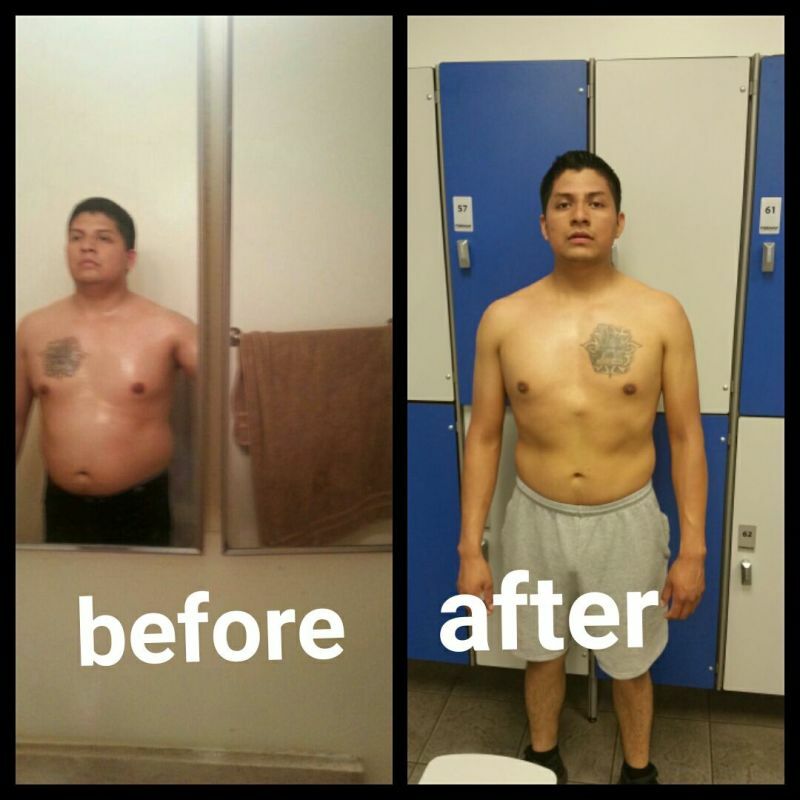 He went on to get advanced certifications in Corrective Exercises. In 2016 he graduated from Cal State Fullerton with a B.A. 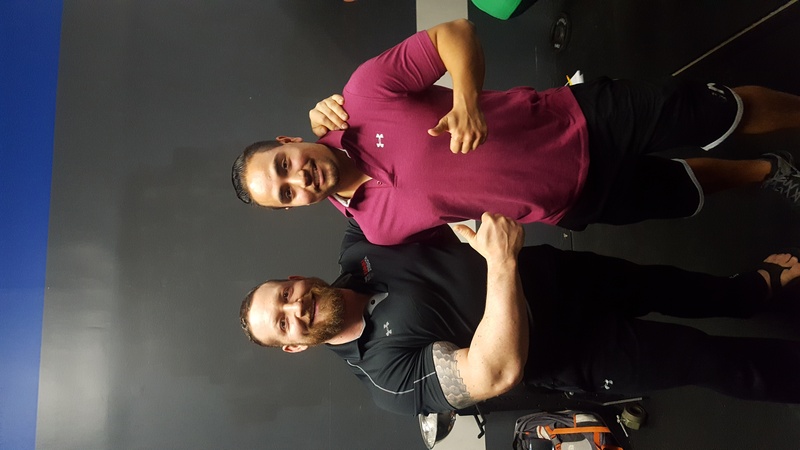 in Kinesiology and went on to get his Certified Strength and Conditioning Specialist Certification through the NSCA which is regarded as the gold standard of Training. 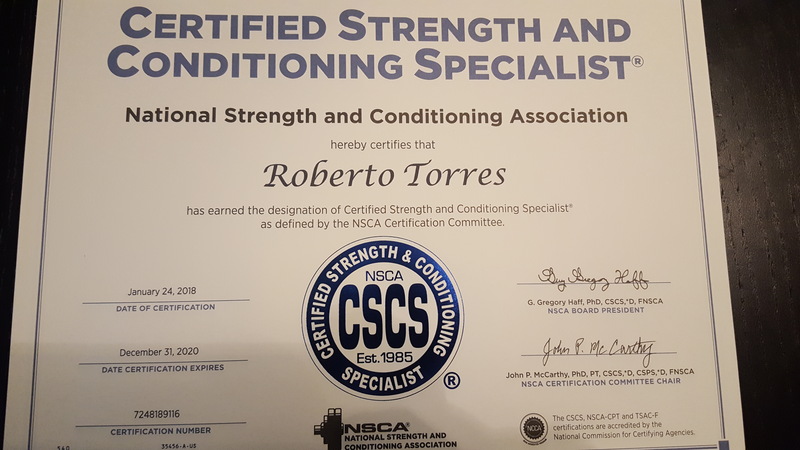 Roberto continues to persue the highest levels of evidence based knowldege available via seminars from the best in the industry including Chris Duffin, Chad Wesley Smith, Dr. Quinn, Dr. Mike Israetel and Mark Bell. With over 4000 training sessions served and over 6 years experience I feel that there is always more to learn in this young field. 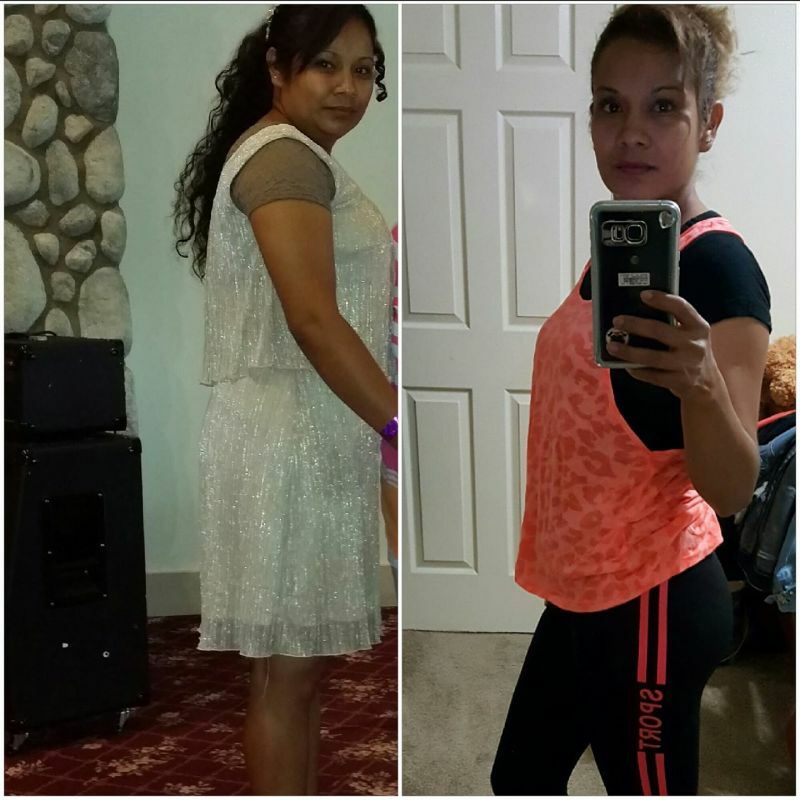 I love watching peoples lives change through fitness. It will improve much more than just your looks! Best trainer!! Patient, kind and motivating!! 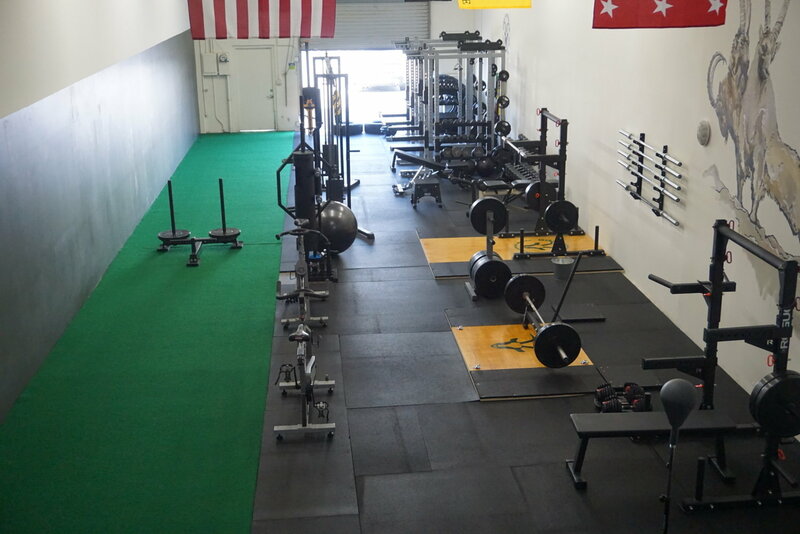 The first session is on me, it's a 1 hour fitness assessment where we discuss your goals and training history. Afterwards we will do a few fitness assessments and build a program based on all the information gathered during the assessment process. 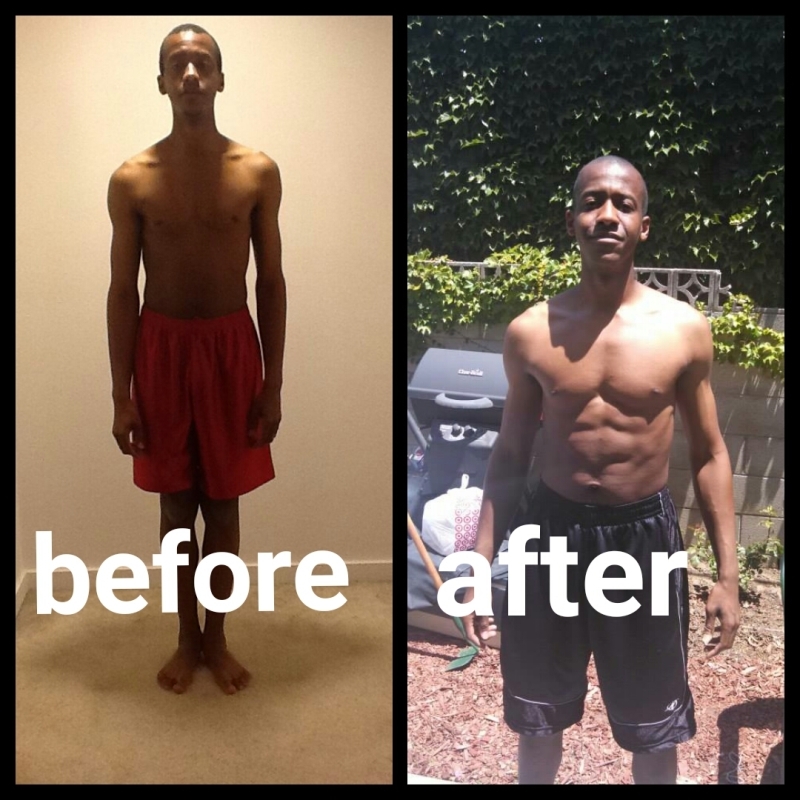 Fitness consultation is free of charge, my rates are 70$ per hour sessions 40$ half hour sessions.  You must commit to a month minimum. Everything from 13-83 years old. I specialize in people over 35 with posture problems and or muscleskeletalpain.